You've probably heard of singer Billie Eilish by now. If not, you can familiarize yourself with the young star here. 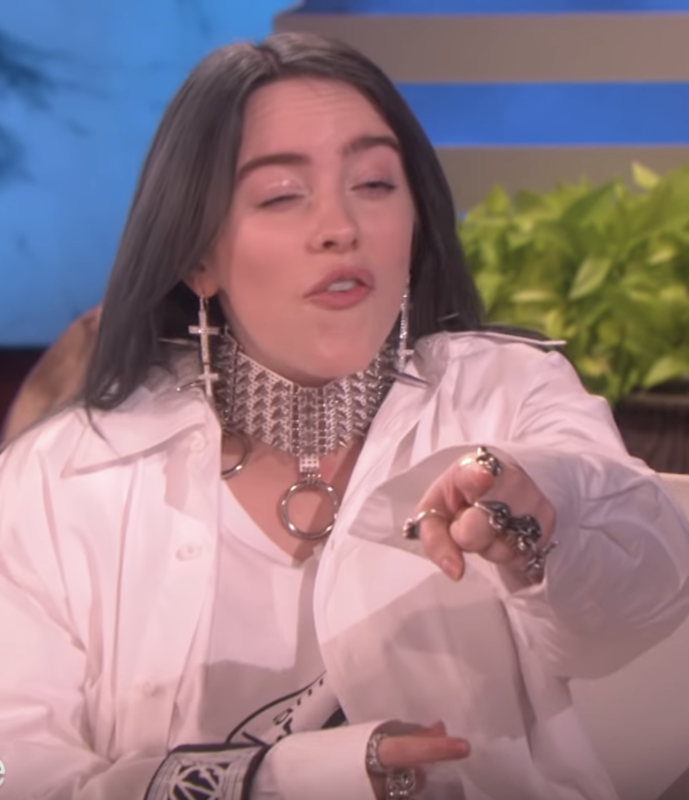 Last week, Billie was on Ellen, where she opened up about having Tourette's syndrome. "I have ways of making [the tics] go away," she said. She also said that normally if an interview is taped, producers can edit out the tics. But Billie said during one interview, she didn't know the questions weren't going to be edited out. "I'm sitting there answering the questions and I'm like *TIC* and everyone's like, 'That's so funny!'" 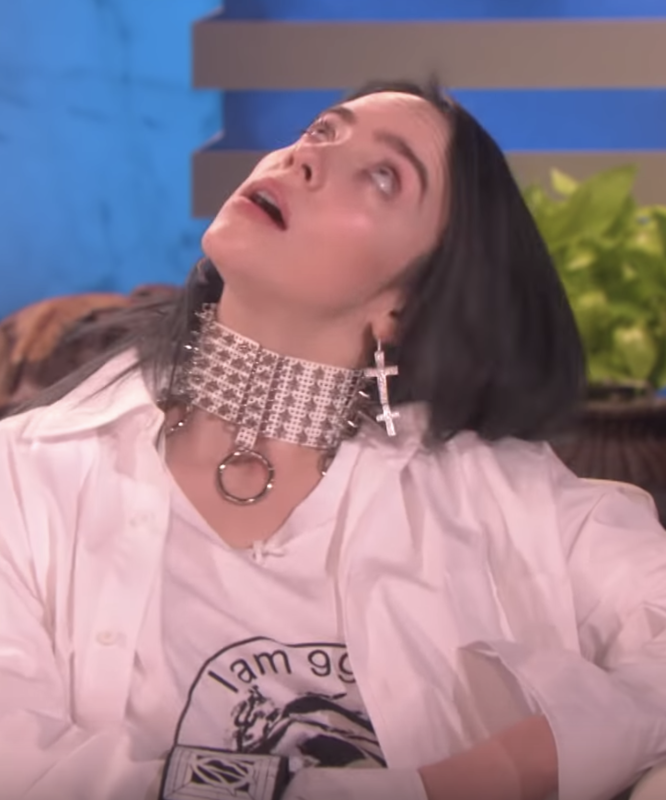 After posting about having Tourette's last year on Instagram, Billie said a lot of people have shared that they also have it. So not only is Billie brave for sharing her truth, she's inspiring others to share theirs. Thank you for sharing, Billie. You're inspirational, talented, and so amazing.